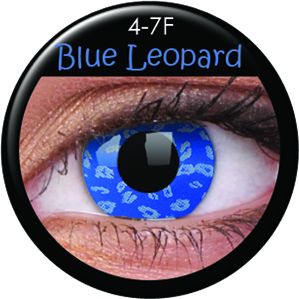 Contact’s Blue Leopard contacts are both freaky and alluring at the same time. Give a look as fierce as a leopard’s with Coco Contacts Yellow Leopard Lenses. that lack color and luster are out. Exciting and even freaky looking ones are definitely the way to go.